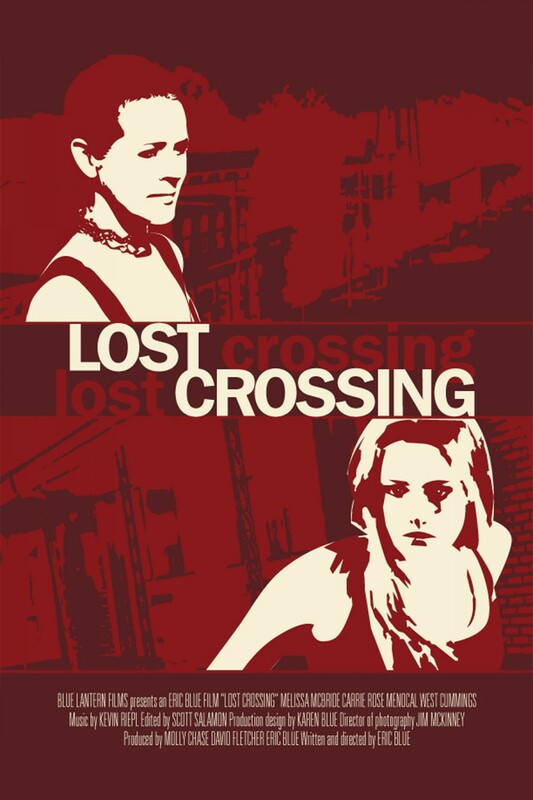 Purchase the award winning short film, Lost Crossing, starring Melissa McBride from The Walking Dead. See Melissa before she was Carol in The Walking Dead. It’s an absolutely stunning performance and a must have for any Melissa or Walking Dead fan. You’ll get 3 short films on the DVD, Lost Crossing, This Side Up and Broken Moment, all by award winning director, Eric Blue. The cost is $20 inside the USA and $30 international (sorry, intl shipping is expensive). Payment is via PayPal and shipping.